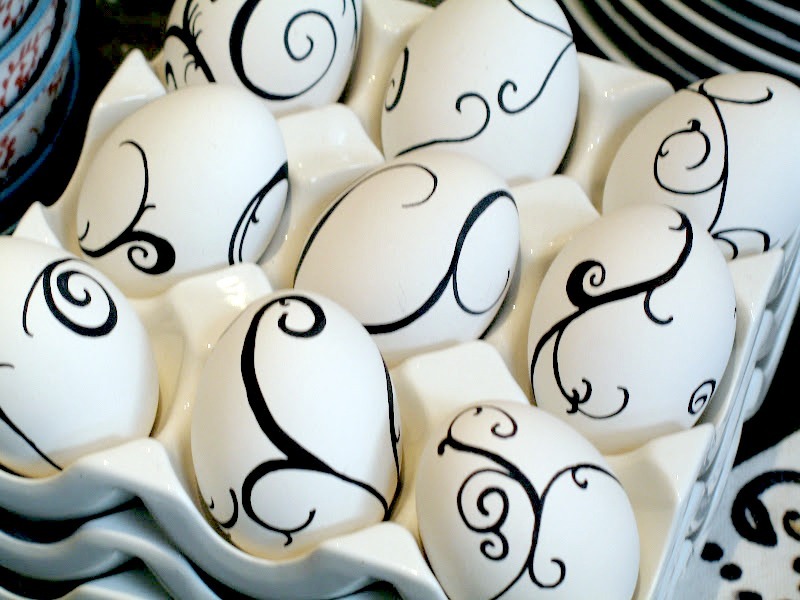 Wishing you a very happy Holy Weekend! This is my favorite holiday/celebration of the year for so many reasons. I am so looking forward to spending time with my family, teaching my Son and watching him as he celebrates our special traditions. I also love recalling my special memories of years past as well as making new memories. Wishing you all Love, Joy, & Peace. This weekend & always. Hello! 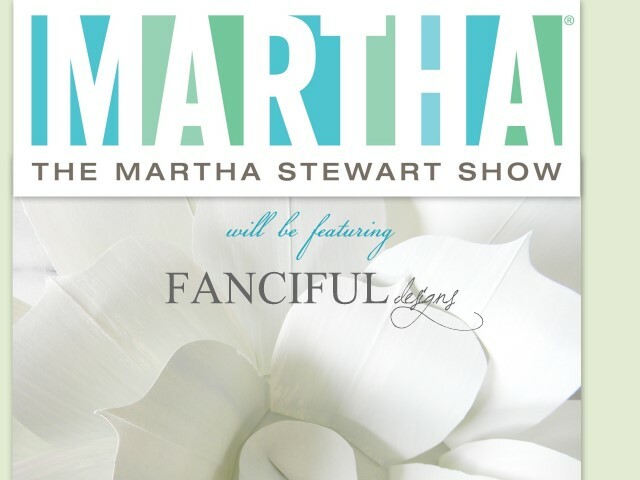 I am so excited to share that Noel from Fanciful Designs is going to be on The Martha Stewart show tomorrow! If you haven't had the chance to see her incredible artwork, I urge you to so. She is an amazing artist with such an eye for grace and beauty. Her paper flowers, books, invitations, well really anything she creates are pure magic. Good Luck Noel! You are going to be wonderful!